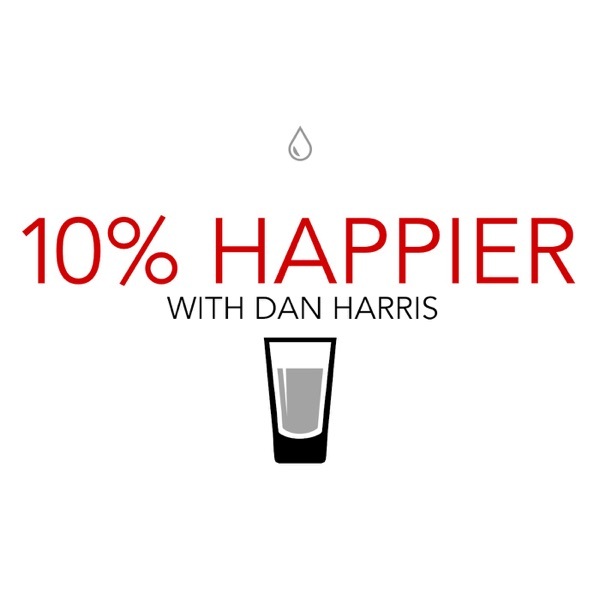 10% Happier with Dan Harris | Listen Free on Castbox. I really hope Dan, in later episodes, doesn’t sound so capitalistic. He seems to have an overriding an underlying motive to make money. I hope this changes as the image of this podcast is quite the opposite. Perhaps it would help if he became more humble, perhaps he does, I will listen to more eps to see if he does. I too did the Vipasana mediation your guest talked about. I too was very your when I did it. didn't know how to process it then but I guess the interview gave a little more clarity to it. this is the first audio I listened to on Castbox! Great interview. although I was hoping for a more elaborate detail on the last few minutes.